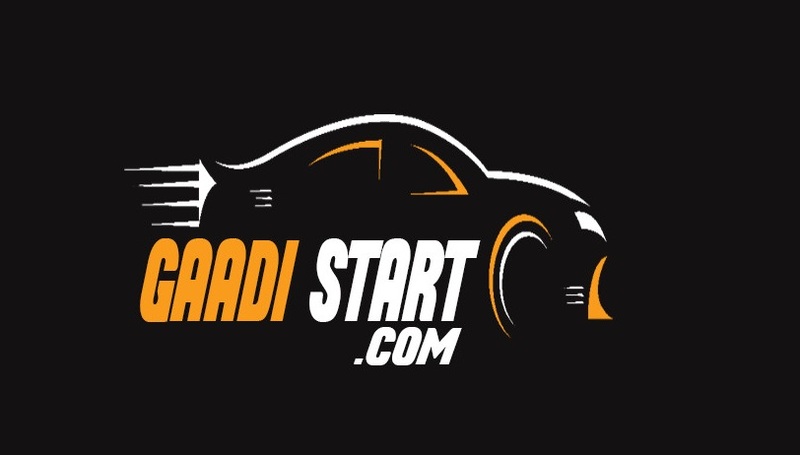 India is a largest growing automobile industries in recent decades. Many automobile company want to setup their manufacturer plant and sell their car in india. 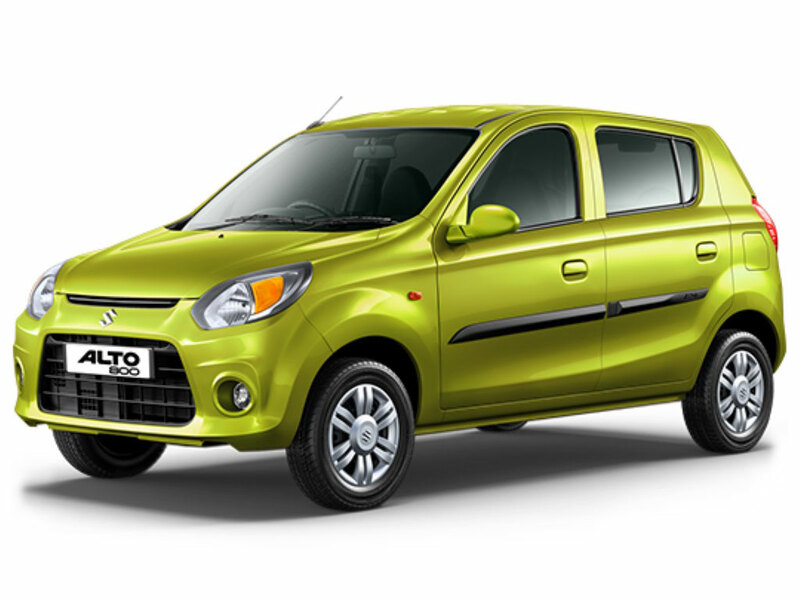 In a coming decades many company like Kia motor, Apprila and many more will be the part of indian automobile sector. 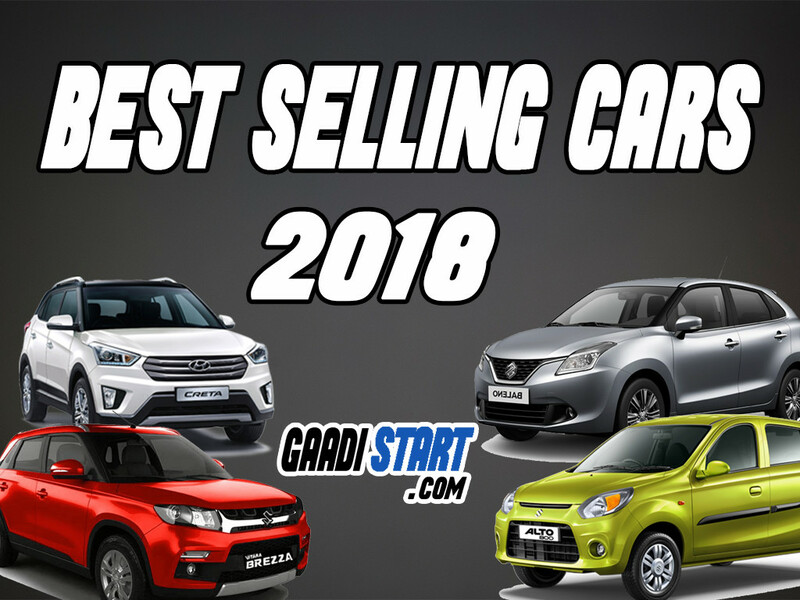 So in this post i will be telling you the best top selling car in 2018 in india. Maruti suzuki alto is become india number one selling best car which will cross above 5 lakh sales in the end of year 2018. 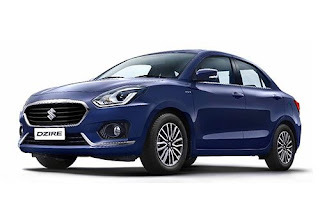 Maruti Suzuki Dzire is a popular sedan among indian, they got a boost when its 3rd generation model was launched in a market in may 2017. 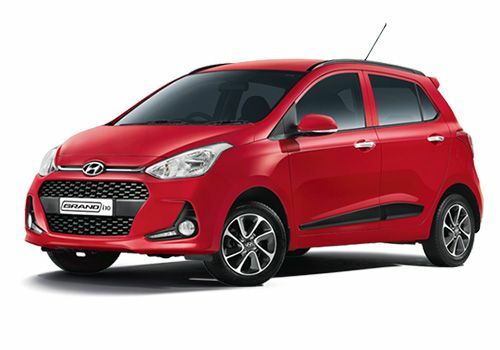 Not surprisingly, it was a hit and emerged as the best- selling sedan car. Maruti Baleno is not only a good and best car but it also a rival of hyundai i20. 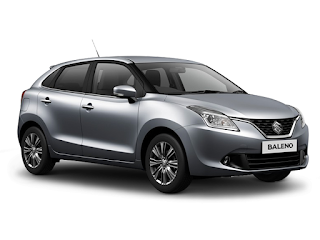 Baleno is a premium Hatchback from maruti suzuki, which take 3rd spot in best selling car. 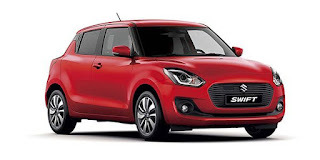 The newly launch 3rd generation swift take 4th postition in top selling car. 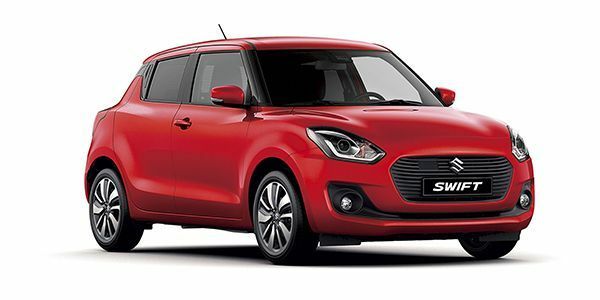 There was a slowdown in sales in the run up to the all new model's February launch but maruti's swift received a welcome with over 1,00,000 bookings. This was a challenging year for maruti suzuki because here popular model that is Wagon R sales dropped to 2.15 percent. 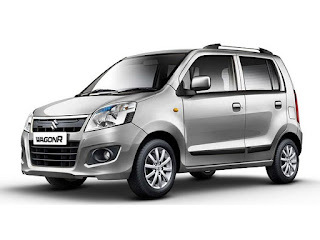 Maruti Suzuki Wagon R take 5 position in top selling cars. Now Hyundai i10 is also coming in the race of top selling cars in india, but Hyundai i10 is looses its popularity the growth in sales is also drop.It will be interesting to see if sales of hyundai i10 is hike this year. Vitara Brezza is a popular mini SUV of maruti suzuki which is a rival of many Mini SUV in india, this car was design and manufacturer in india. 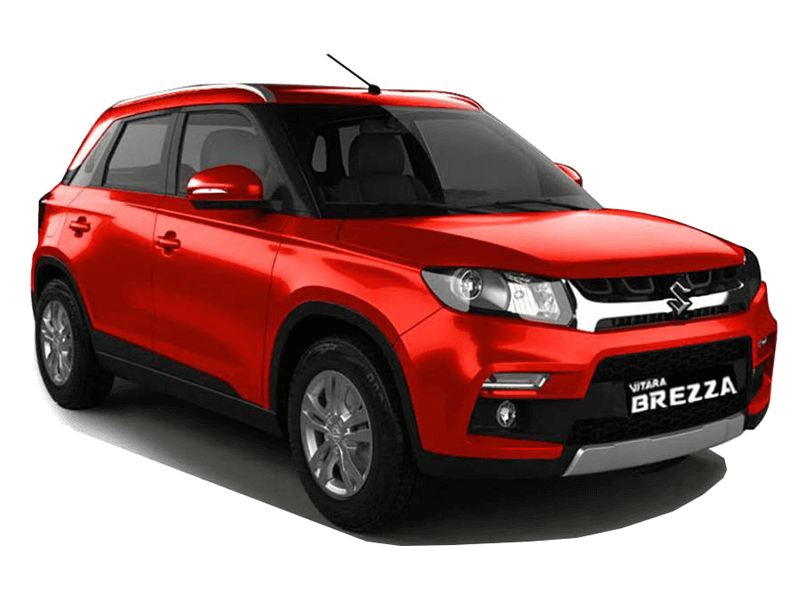 The sale of Vitara Brezza is jumped to 36.6 % in year 2018. The i20 lost some sheen as it faced strong competition from the baleno. 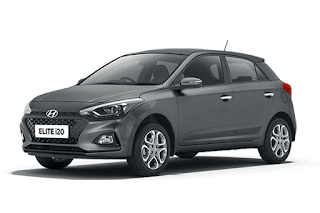 But i20 is popular car among indian and recieve great response in market. 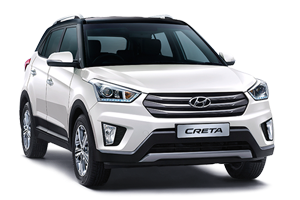 Hyundai creta is continue to attract buyer across india, with recorded 10 % sales growth. 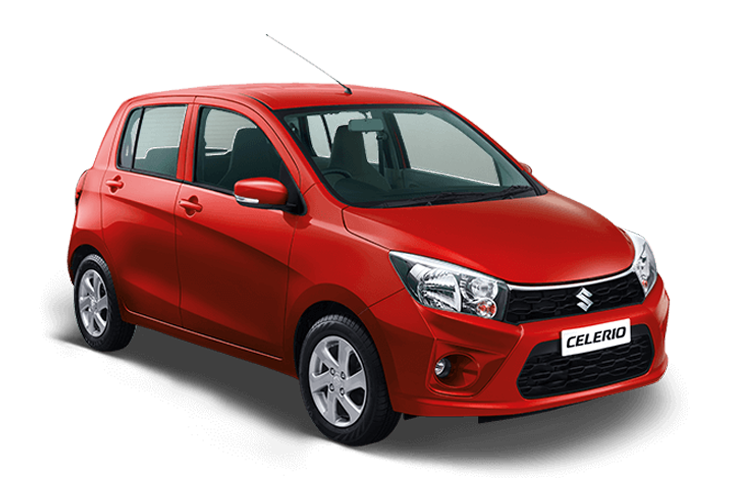 Maruti Celerio got the 10th position in top selling cars but there is slightly 2.71 percent drop in sells.